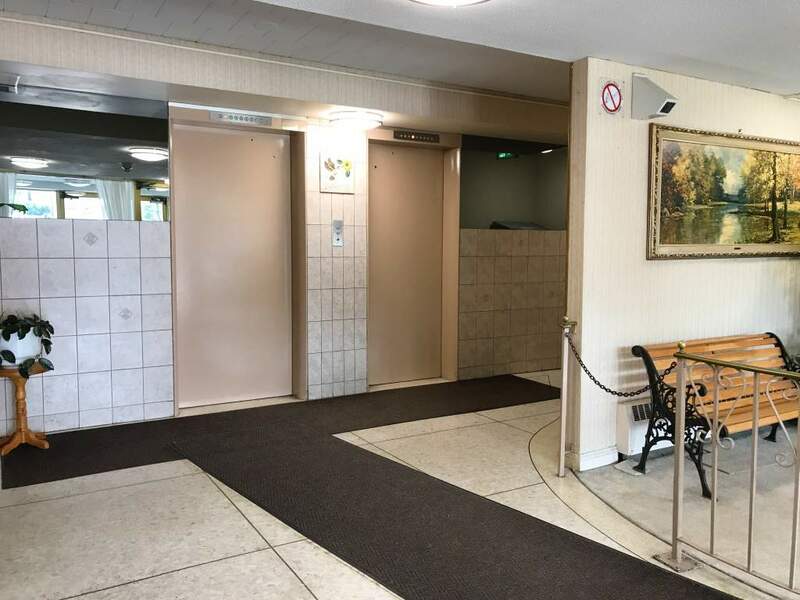 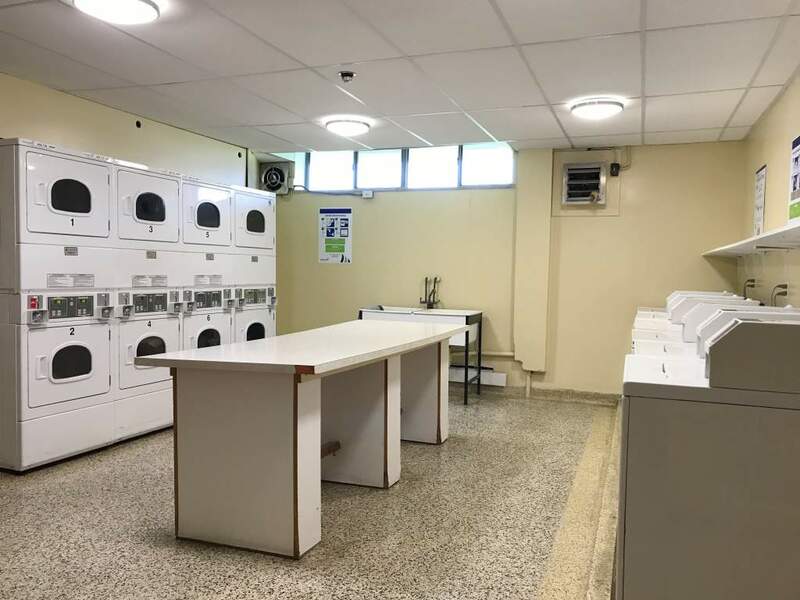 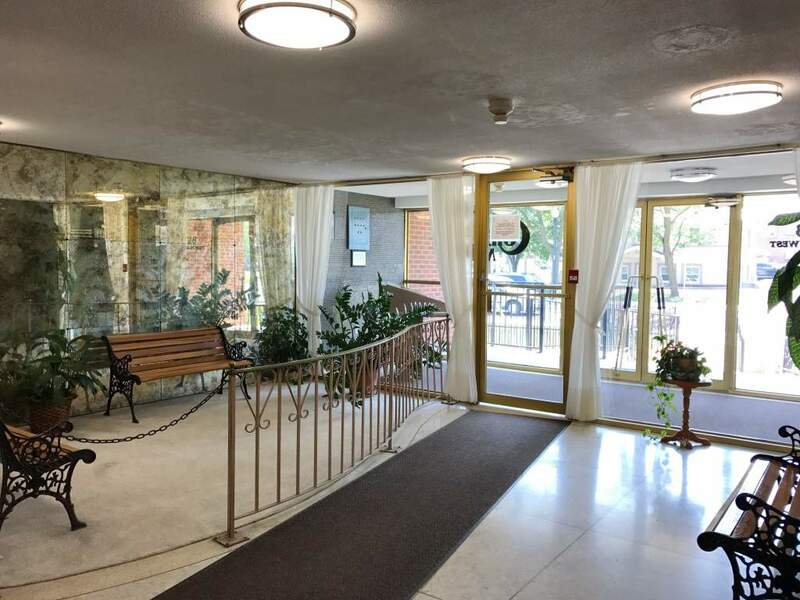 This all inclusive building is professionally managed by Effort Trust and is located minutes away from Downtown Stoney Creek. 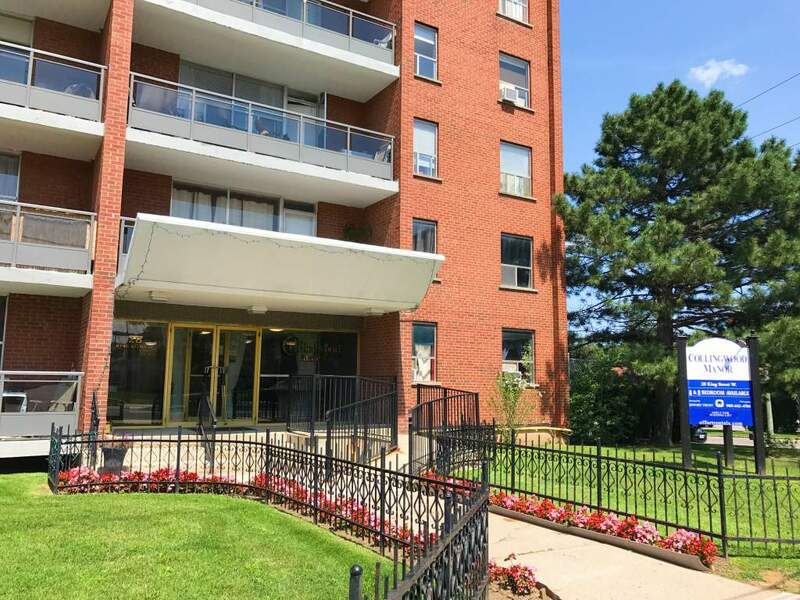 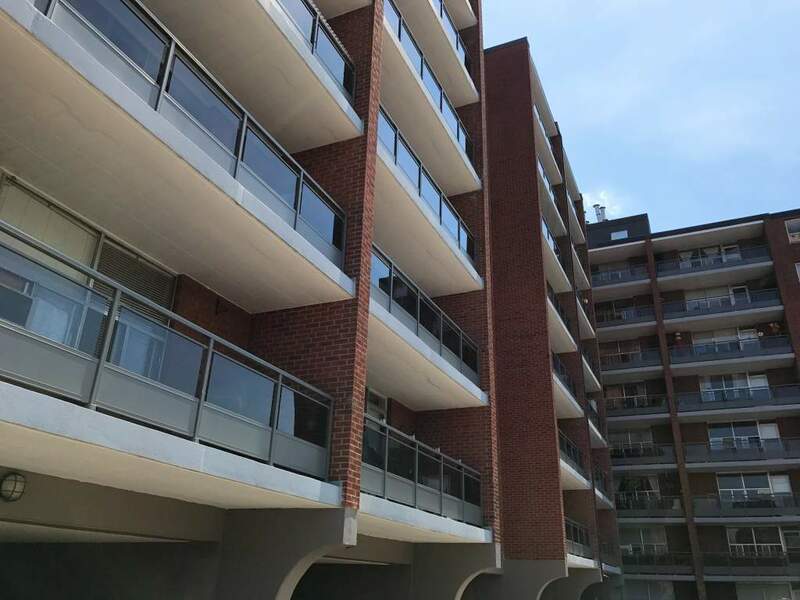 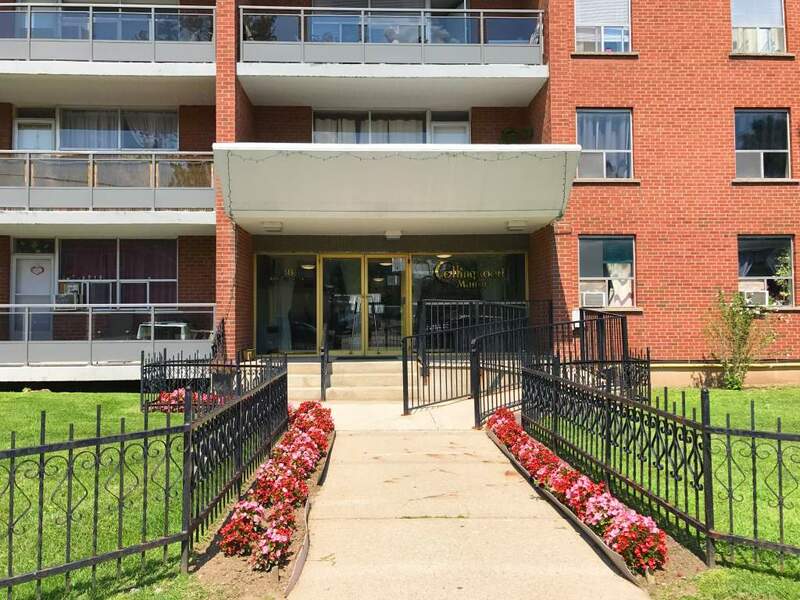 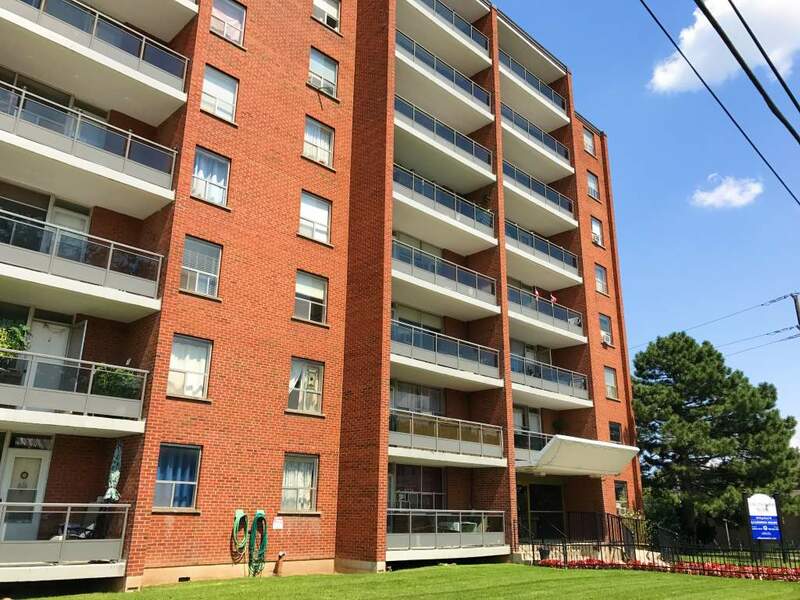 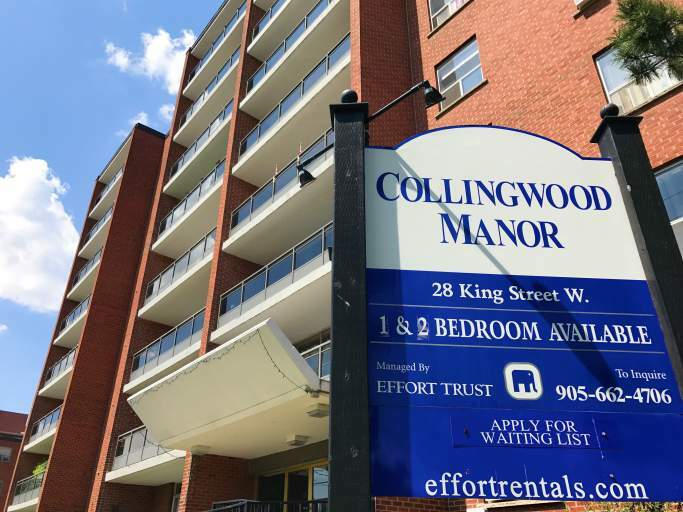 An attractive living environment for seniors providing Bachelor, 1 Bedroom, and 2 Bedroom sized suites. 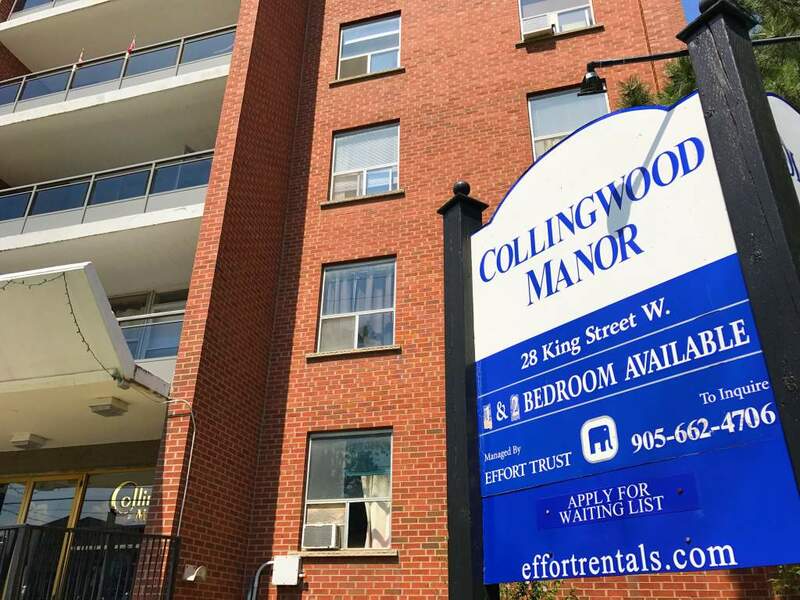 There is an on-site staff team who are fully trained and certified for 24 hour tenant support. 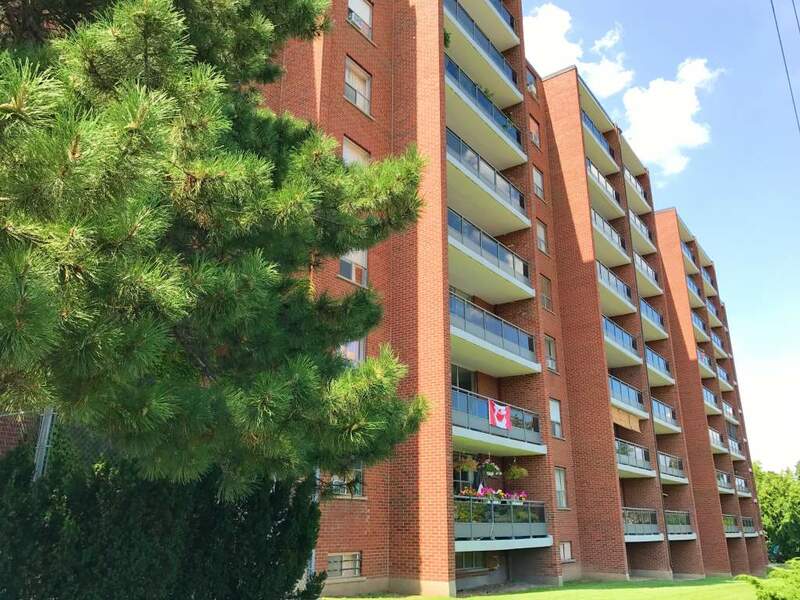 Close to major bus routes with access to all amenities including; restaurants, shopping plazas, Battlefield Historic Park. 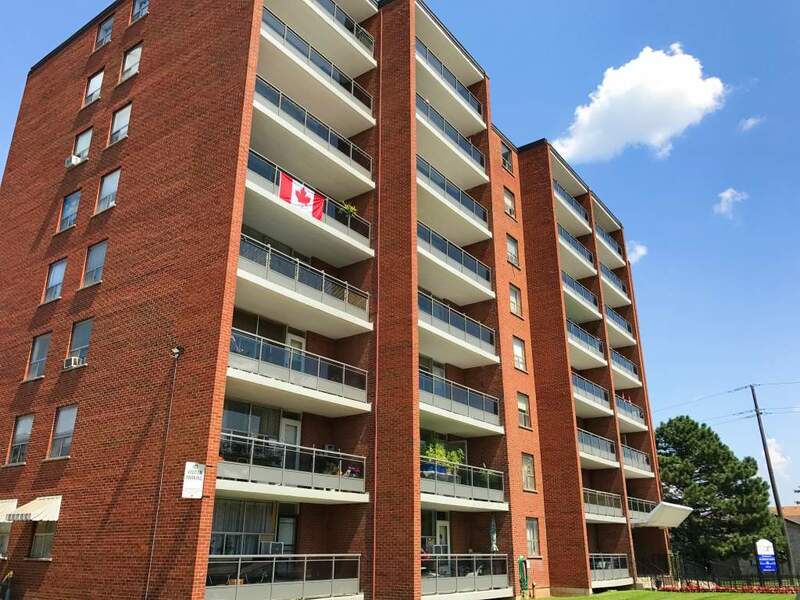 Call now to experience a cultural living experience in the heart of the Creek!